The holidays are almost here. If you’re running out of gift ideas, we’ve got some really good news. The team here at Cool Clubs has pulled together some of our best in-house picks to complete that shopping list for your favorite golfer! We’re approaching the winter season with shorter, cooler days and the sun may not continue to shine quite as bright. As a result, headgear is just as important in preventing loss of body heat in the cooler months as it is in the hotter summer days when we’re trying to keep the sun off our bare heads! 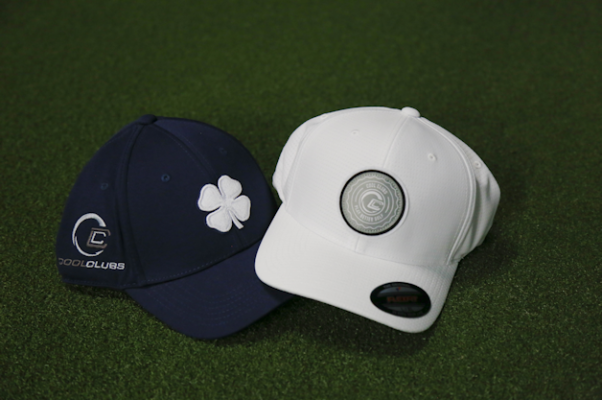 Did you know that Cool Clubs has a wide variety of hat options available for purchase? 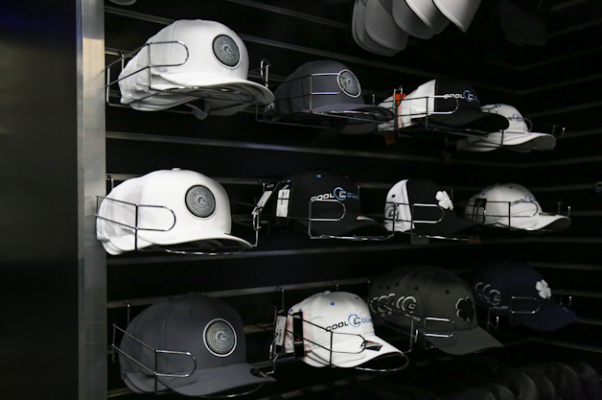 If you need a visor, we’ve got it! A bucket hat? Yep, we’ve got that too! Not to mention a selection of Black Clover, Pukka and Travis Matthew options to choose from as well. Make sure to keep those club heads warm and protected out on the course! 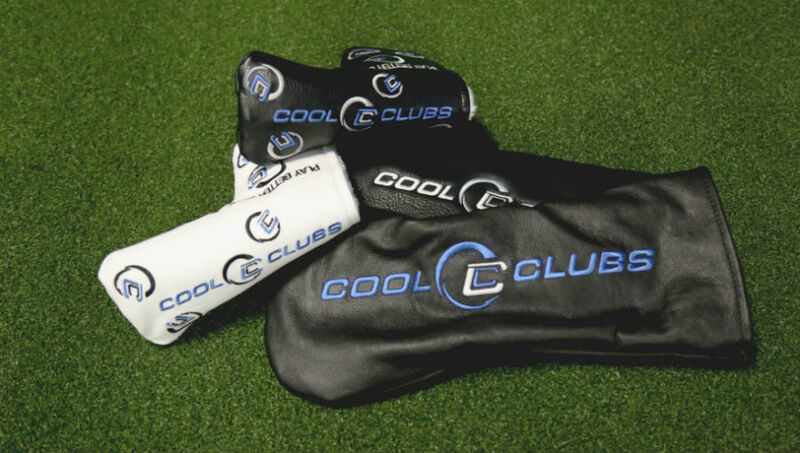 Our custom Cool Clubs head covers make for a perfect stocking stuffer! Maybe that special someone you’re shopping for could use a new driver cover and now there’s no need to search very far – we’ve got them in-house here at Cool Clubs. 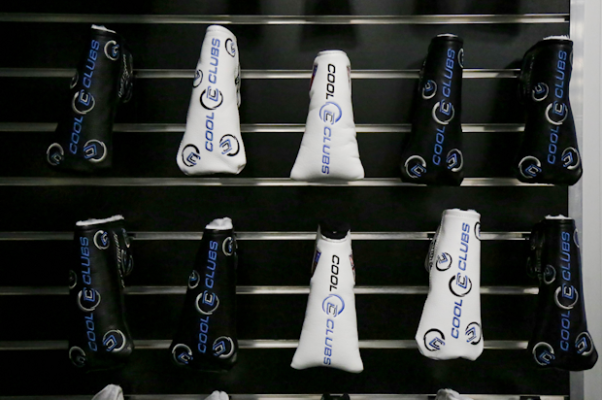 You can also find a selection of hybrid, putter and wood covers in different color options! Last but not least, we have the most valuable gift of all. This season, why not give the gift of a Cool Clubs gift certificate to your passionate golfer? In order for us to do our job right here, we need to get the proper golf club specifications before we can fit you into the correct club-head, grip and shaft combination for your swing. Although it might be nice to purchase the latest and greatest items on the market, there is no guarantee that the hottest products are what your swing may need. When you come to Cool Clubs to get custom fit, you are able to test out several combinations until you find the one that’s best fit for you. Give your loved ones a present that not only will help them improve their game but will give them a fitting experience unlike any other! 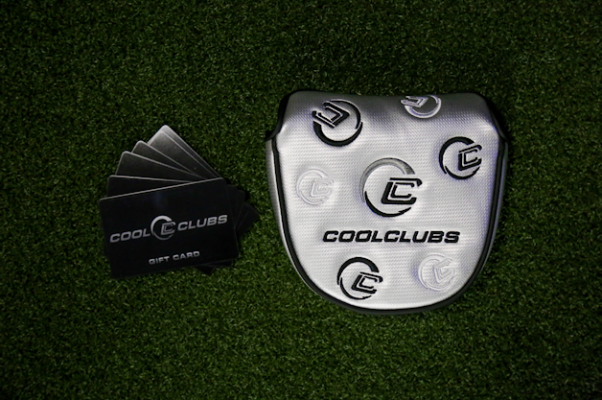 Call us or stop in to get your hands on any of the items in the Cool Clubs holiday gift guide today!